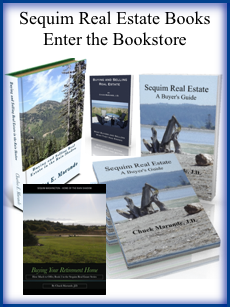 Some Sequim homes have been listed for two or three years. 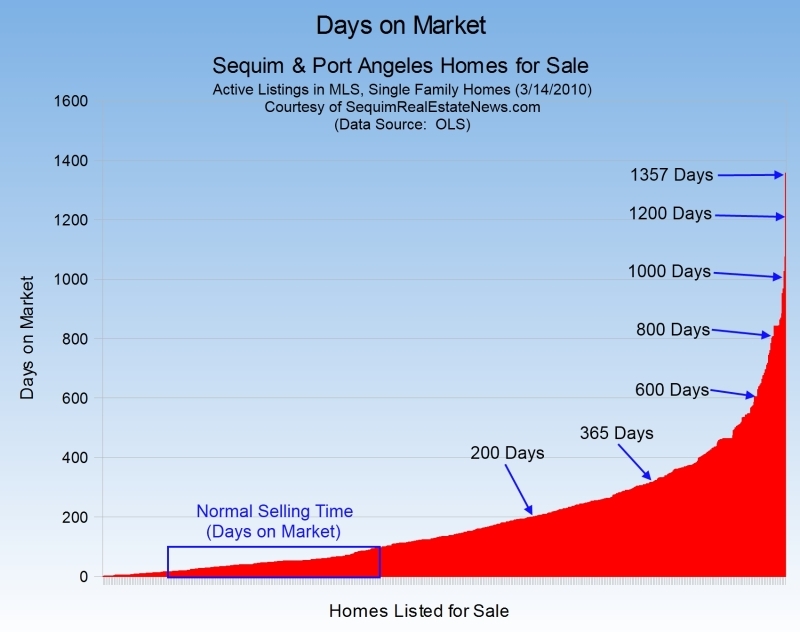 Statistically how long have Sequim and Port Angeles homes been listed for sale? How many days on market (DOM) have single family homes been in the MLS? How long does it take to sell a home? Are homes overpriced? I compiled some interesting statistics and charted them here. This chart shows all 838 Sequim and Port Angeles homes currently listed for sale with one number in mind–days on market and not yet sold. DOM is the number of days a home has been listed for sale, and in this chart I only included the homes that have not yet sold. In other words, this chart represents 838 active listings. In another article I’ll chart the DOM for homes that have sold recently. Click on this chart for a large version. 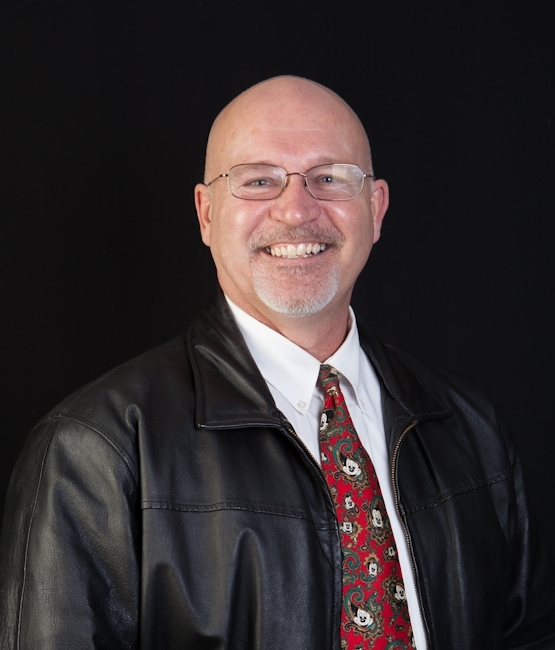 There are many opinions by people inside and outside the real estate business interpreting what it means when a home is listed for a long time but hasn’t sold. Of course there are a number of possible reasons a particular home in a particular location has not sold after a long time on the market, but when you have as many homes as are represented here that have not sold for a very long time, more general conclusions can be drawn from the data. It is shocking that there are many homes that have been on the market in excess of two years! Try 1,357 days! There are 25 homes that have been on the market for more than 700 days, 50 homes on the market for 544 days or more, 75 homes on the market for 464 days or more, 100 homes on the market for 412 days or more, 131 homes on the market for more than a year, and 315 homes on the market for more than 200 days. Three hundred and fifteen homes represents 38% of all the homes listed for sale here. What does it mean when a home has not sold for so long? There are three primary reasons a home sits on the market for so long without selling, and a home can be cursed with one, two, or all three of these. 3. The home is overpriced. There are other reasons a home might not sell, but these are the three biggies. And certainly we are in a real estate recession, and there’s no doubt that this recession has stretched the time it takes to sell a home. But the recession doesn’t explain why some homes have been on the market for three years, before the current recession began, and it doesn’t explain why many homes are selling now while others languish for so long. Here’s something I’ve discovered. Almost anyone can tell you if either or both of the first two are the problem. It’s not rocket science–just common sense. But homeowners themselves often are blinded by their own emotional, physical, and financial investments in their homes when it comes to these problems. If the first two problems exist, it is almost a guarantee that the home is also overpriced. If a home is overpriced, you would think that at some point, perhaps after 90 days or 120 days, the obviousness of that would hit the owner or their Realtor, or both, like a spitball to the forehead, but apparently it doesn’t for many. Why? I think everyone can answer this question. Either the homeowner is stubborn and refuses to lower the price, justifying in his own mind why the price is high, or his Realtor is telling him that they just need that one unique buyer and then they’ll get the price. Right. Been there, done that. If you have to wait for that one unique buyer, you’d better have a lot of patience and a bank account with plenty of reserves. And patience translates into two or three years or even longer, or try this one–never. Some homes don’t sell and eventually are taken off the market. I can tell you that being a Realtor who looks at hundreds of homes, these three problems really do exist, and overpricing (or listing at too high a price) really is a serious problem. My clients and I walk into homes several times a month and almost instantly we can recognize these three problems when they exist, and the corollary is that we also instantly recognize a great house in a great location that is priced reasonably. The homes in this last category are the ones that are selling, albeit at a somewhat slower pace than normal. 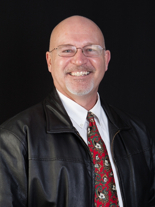 See my earlier article entitled, Buyers are Cherry Picking Homes. It is the homes outside these parameters that are languishing on the market for so long, because of one or more of the three curses. Isn’t all this just common sense? Look at the chart again and interpret it for yourself. I find the numbers just amazing. Don’t you? 2 Responses for "Sequim Homes Listed for a Long Time and Not Sold"
That graph offers a terrific way for people to understand what you are saying. People with overpriced homes on the market forever don’t realize how much they are damaging their ability to sell. Chuck, you consistently write some of the best real estate material on the Net. We’re a long way from Sequim, Washington, but we read your articles because they are so damn good.